Click on the link above and see this product on YouTube! 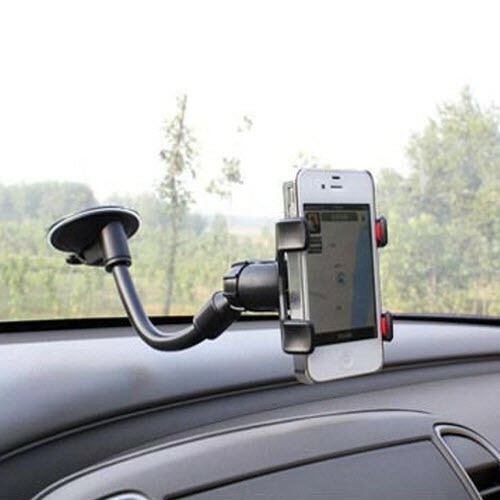 Introducing the wonderful product - a universal car holder for your phone. Excellent workmanship is here combined with functionality (ability to rotate the head 360 degrees). 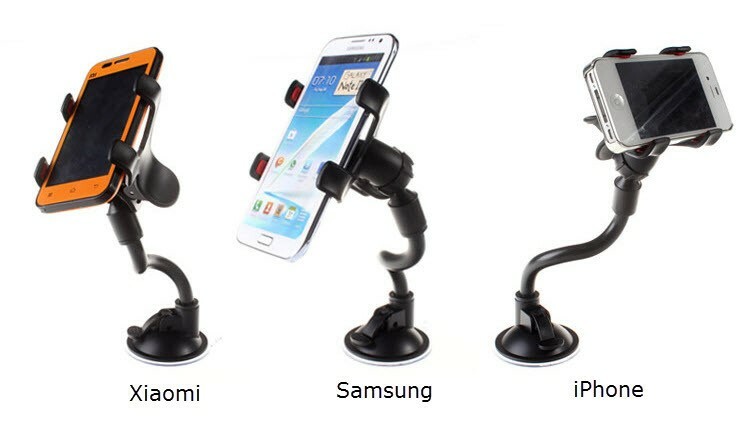 This item can be used among other things for fixing the iPhone 4s, 5s, 6, 6 plus, Samsung Galaxy S6, S6edge, the LG G3, G2, Sony Xperia, Z1, Z2, HTC Xiaomi. 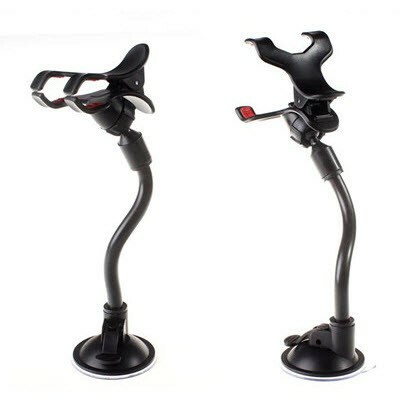 The present holder can also apply for fixing the GPS, MP5, PDA, mobile phone chargers, · · handle can be rotated 360 do not need any tools to install the handle, is very easy to install. The handle can be mounted on the windshield or on the console of the car.